How to paint simple design with FAStex Textile Ink. Single-use plastic bags are now banned in New Zealand and Australian supermarkets. A great creative classroom art painting idea is to paint your own personalised designs onto tote canvas bags. Express yourself. 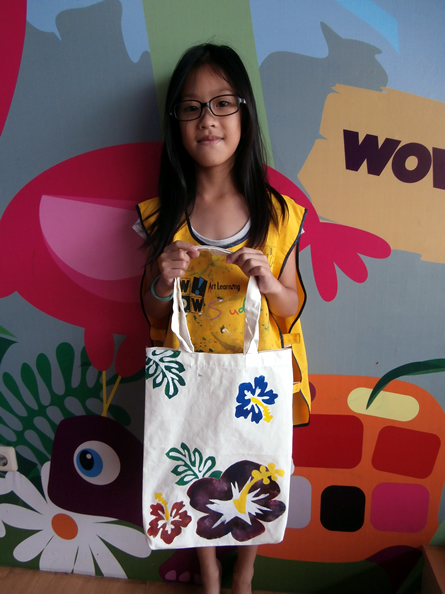 This is a set of 10 x Large Heavy-Duty Cotton Bags that are ideal for painting. Similar thickness to a paint of jeans. 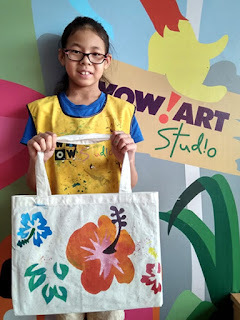 Here a video on how to paint simple idea onto a tote bag and a few ideas from what children have been creating. 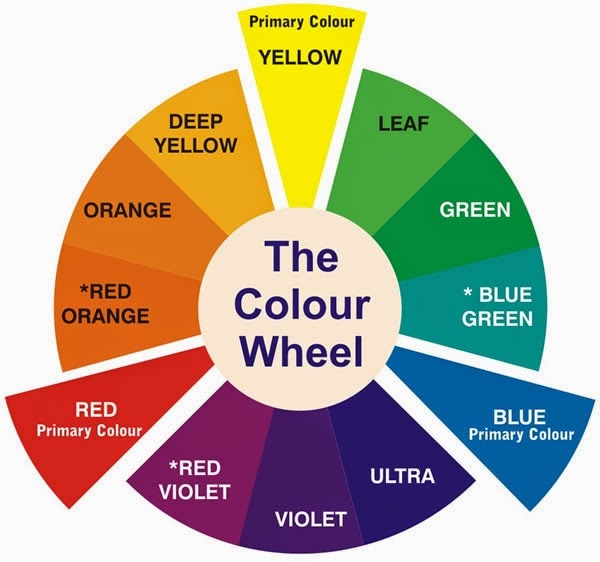 What is Tempera Poster Paint? Copyright © School Paints www.FASpaints.com 2017. All rights reserved. Picture Window theme. Theme images by ElementalImaging. Powered by Blogger.